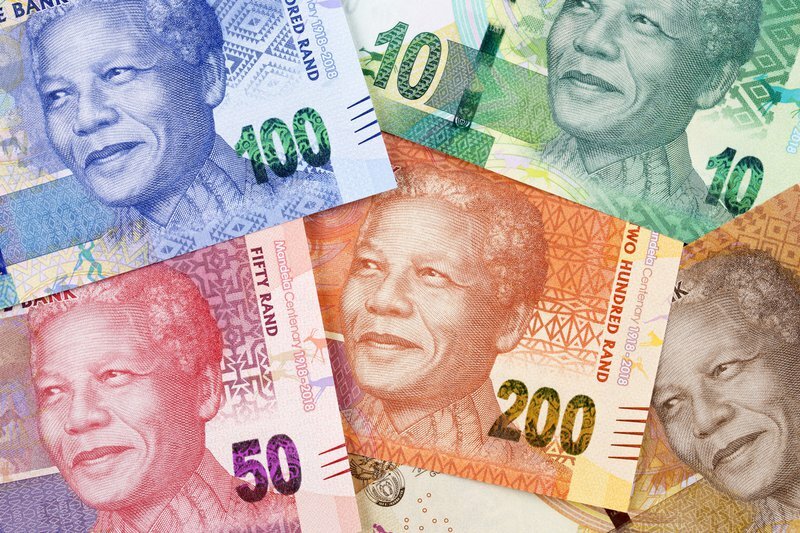 A new study by the World Economic Forum (WEF) has placed South Africa on 117 out of 149 countries globally on gender wage equality, dropping three spots from last year. Professor Anita Bosch, from the University of Stellenbosch Business School, says the drop should be of concern to all women in the workplace. "South Africa’s labour market has changed little in the past decade - remaining more favourable to men, who are more likely to be in paid employment than women, regardless of race. “Addressing the pay gap between men and women is an important step towards income justice for South African women." Bosch says women's lower level of education is cited as one of the main reasons. "However, South African women were graduating at the same rate, or better than men in higher-paid fields such as commerce, science, engineering and technology, which renders the argument that women do not have the right types of qualifications null and void." She believes trade unions should shoulder some of the blame as they haven't been lobbying for a decrease in the wage gap. "Research has shown that the gender pay gap does shift when pay equality reporting is required by legislation and must be publicly disclosed, or when concerted efforts are made to close the gap. "When trade unions place specific emphasis on pay equality, the gender wage gap reduces. For instance, the standardised manner in which positions in government service are advertised - with wage transparency — has resulted in a low gender pay gap." Bosch says she has not heard any political party campaigning on the issue in the run-up to next month’s elections. "I've not seen any political party publicly really emphasising, for instance, the gender wage gap. “And so a lot of other issues - there are many gender-related issues in our country, such as gender-based violence which are very, incredibly points for us to deal with. But when we think of our economic participation of women, and the fact of every economically active women there's 13% that are domestic workers, and in terms of basic pay they earn the least of all categories in terms mandatory national minimum wage then we start seeing all these discrepancies creeping in."